It's another Special Needs Blogger Weekend Link-Up, something to take your mind off the fact that it is approximately a bazillion degrees outside. Like this: Love That Max: My Birthday Is Only 6 Months Away! Yippeee! I posted "When I'm all Grown Up", another "Conversation with Kaylie". Kaylie is Kyle's 6-year old sister and she is always thinking about Kyle and about how his special needs will affect his future and hers. I love how she thinks! In "I'm Not A Mind Reader (And Neither Are You)" I speak to the parents of kids with speech issues who might think "We don't need to use a communication board/app/PECs/etc at home because I can understand what he's trying to say" (or "I can tell what he's thinking"). The example story that I use about my daughter and the bus illustrates why that line of thinking needs leads to unfortunate consequences. LOVED your post! Inspired me to write one of my own (and link to yours!). Would love some comments on my blog about other characters you can think of! 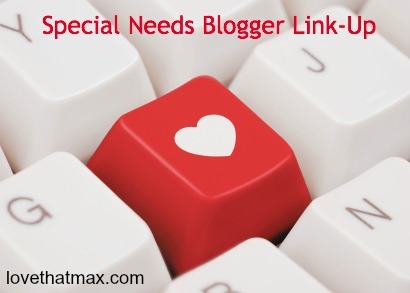 Thanks for hosting this link up I shared a post about The Real Rain Man and how none of us are disabled, special needs or handicapped because we all have things we can and can't do. Thanks Ellen. I shared a post concerning the way people with chromosomal abnormalities (and others with differences) are judged by those differences, instead of being given credit for the person they actually are. Excited to share this week! It's my son's one year trachaversary! I posted a "then and now" video on my blog this week. I am feeling grateful - so decided to link an older but recently updated post of appreciation. Thanks! Hi Ellen, it is awesome that you do so much to support the blogging community. Especially to a newbie like me! 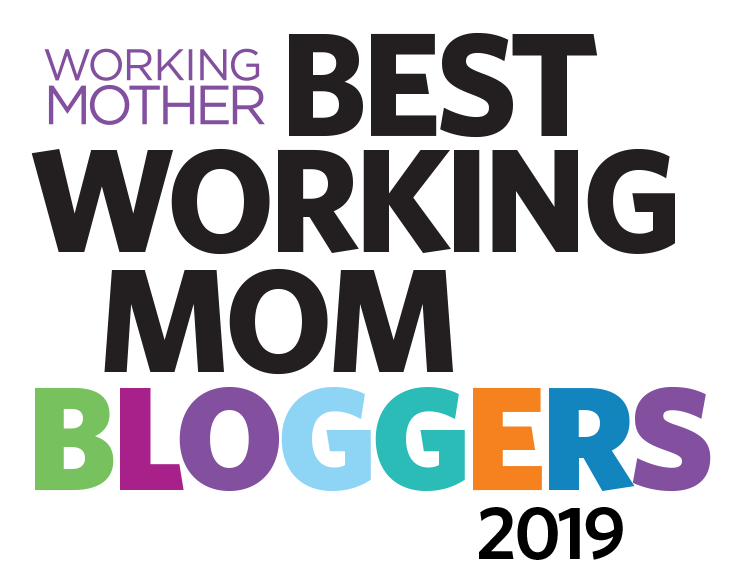 I saw that you are doing the mentoring thing at the newbie breakfast at BlogHer- I will be there Friday and Friday night! So I hope to meet you. I have never been to a blogging event before. In this post I link to a previous post you wrote about religion, that I found while googling the subject. Such a personal thing, but such a dilemma for so many parents. Thanks for being you and for sharing the love- and your wisdom! Have a great weekend! I hear your anxiety. I recently wrote about the role of faith and my 17yo special needs daughter for the book I'm writing. It was a tough write, but a valuable process. I hope it was valuable for you as well! This week I shared a beautiful piece written about our little star, Liam, that's up on the SBStories.org site. Andi, just the opposite, I am so glad you're sharing this. And, congratulations! I look forward to reading it. Again I can't say enough how much I've enjoyed your blog. Since I'm just learning this is such an amazing opportunity to find other blogs I like and start to share mine as well. I would like to one day have my blog focus on raising awareness for those who are born different. Especially visual difference or disabilities. Even if the child is lucky enough to be internally healthy (and many times with these types of disorder they arent. )There are major psychosocial issues when they have to explain why they look different and deal with the rude comments, stares, and curiosity that comes with looking different. However, I'm linking to a happy post today which is basically a bunch of funny stories. I wanted to write a funny post to show that you have to keep your sense of humor when faced with challenges in life. Just because life is different doesn't mean it's bad! Thank you for letting people share. 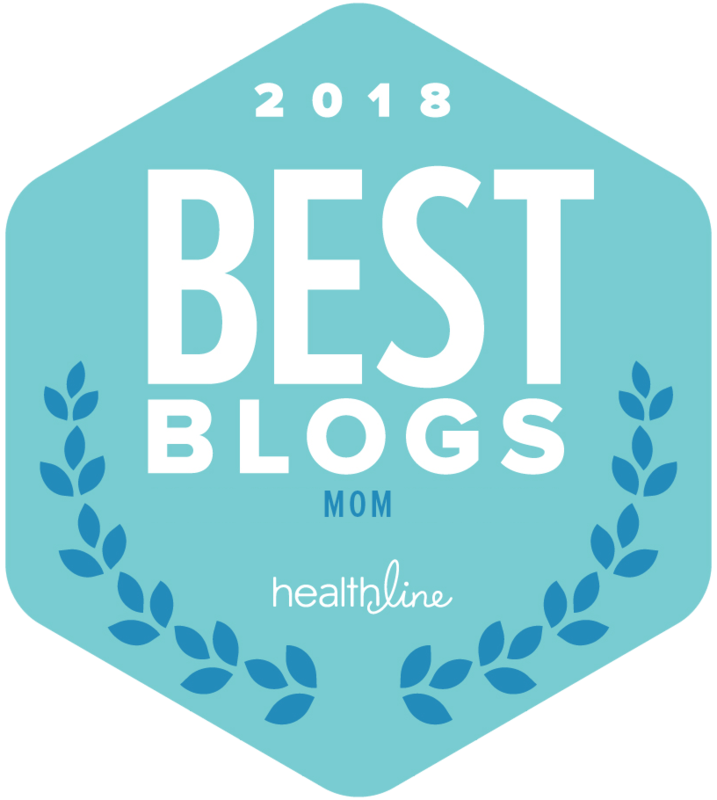 I'm dying to see some of these blogs when my kids go to bed tonight! First time sharing here!! Our Exceptional Life blog is the ongoing story of our family's journey with Mitochondrial Disease. We have three amazing children who have lived fully despite their diagnosis and challenges, for longer, and better than was anticipated. Sharing one of my favorite posts about the "Beads of Courage" program, and my realization that there is a way for the kids to tangibly tell their story, even without saying a word. Hope you enjoy!! Thanks for bringing us together, Ellen! 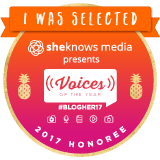 It's a real gift to meet all these wonderful bloggers! We learn so much from one another! Things I'll Never Have to Deal With (since I have a special needs daughter). I don't often attempt light-hearted humor, but this time I did. Thanks for the LInky! Thank you for letting us share stories on your blog! It really feels like a community. Oops! I forgot to add article name! It's been a while;) I share our story in 2 years after a baby stroke. This week's post, #29 is about a couple with developmental delays who fell in love and are marrying next month. Their community has rallied to give them the wedding of their dreams. It's a sweet love story you will want to read and share. 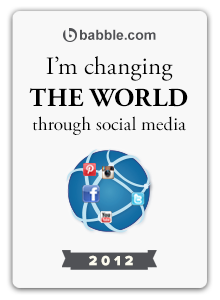 Thanks Ellen, for another opportunity to spread the word about each of our blogs. Sure enjoying reading many of the others! I wasn't sure if I should share the 'cute conversation with my youngest son about what it means to be supportive' post, or the post celebrating being a lucky sibling--specifically an autism sibling. I ended up sharing the cute conversation. Because, well, it's cute!! tee hee! Perhaps I'll share my sibling celebration next time! I LOVE checking out all the blogs here! Thank-you so much for bringing us together!